In order to increase the quality, awareness, and impact of California’s public library summer reading programs, the California Library Association (CLA) provided library staff with resources, reached out to non-library agencies, and conducted original research. As a statewide coordinating agency, CLA provided cost-effective support to libraries, developed evaluation tools and created statewide partnerships. It also maintained a statewide database to demonstrate the value of California’s summer reading programs. CLA received data from 167 of California’s 184 library jurisdictions. According to those statistics, 790,000 Californians signed-up for summer reading, an eight percent increase over the prior summer. Based on more than 15,000 completed surveys, 76 percent of children, 68 percent of teens, and 80 percent of adults talked about the books they read. 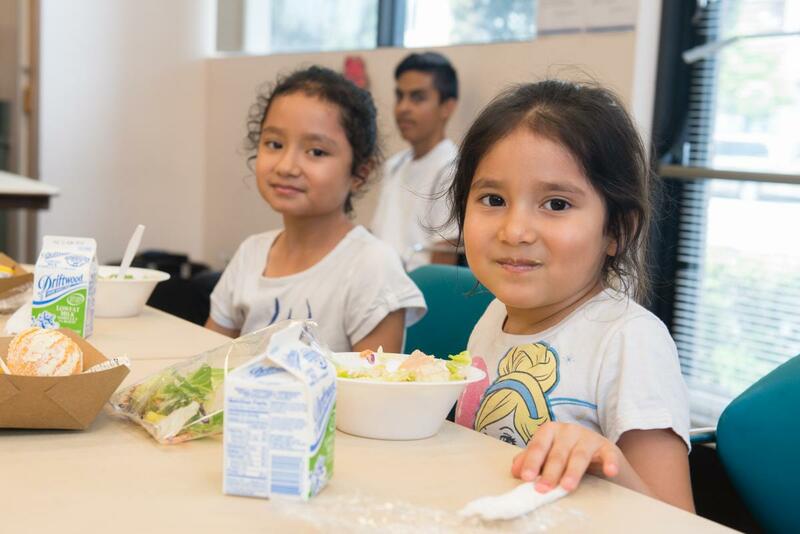 Among families who took part in “Lunch at the Library” programs, 17 percent reported that during the summer they only eat lunch when they receive it from the library. The Rancho Cucamonga Public Library (RCPL) created a STEM outreach program that served fifth grade classes at Los Amigos Elementary school. According to 2013 California Department of Education statistics, Los Amigos Elementary students failed to meet mathematics goals, and 10 percent of fifth graders scored "Below Basic" for life science. RCPL staff worked with the fifth-grade science teacher to create curriculum-based STEM kits. Library staff used the kits to present student programs, and local teachers used them in the classroom. Nearly 100 students participated in the project at Los Amigos Elementary. Of those who responded to a survey, 95 percent indicated they would like to do more STEM kit activities. 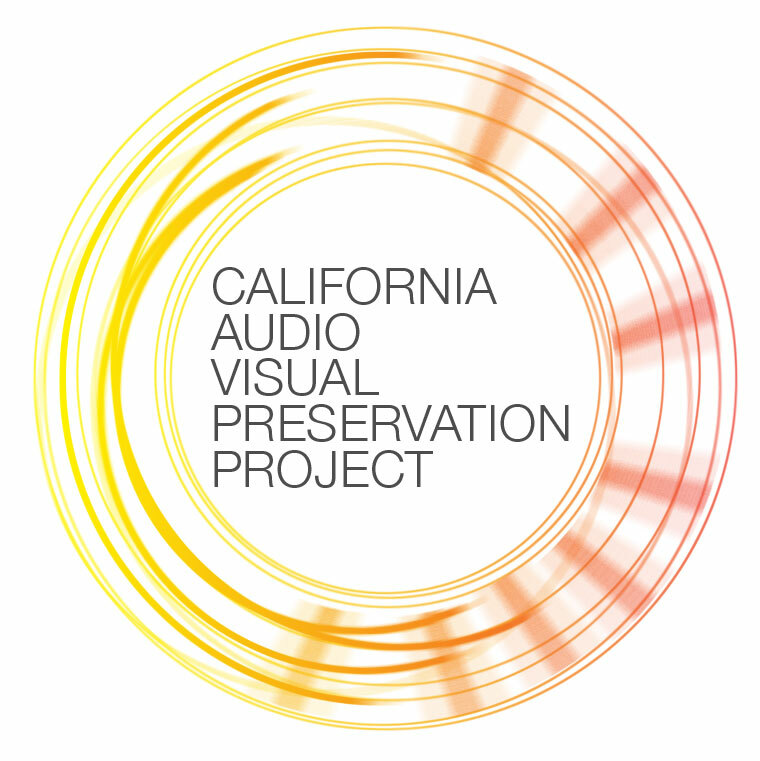 The California Audiovisual Preservation Project (CAVPP) is the first statewide initiative in the country to collaboratively build and facilitate access to a collection of historically significant audiovisual recordings. It accomplished AV preservation work that most individual libraries are unable to undertake. 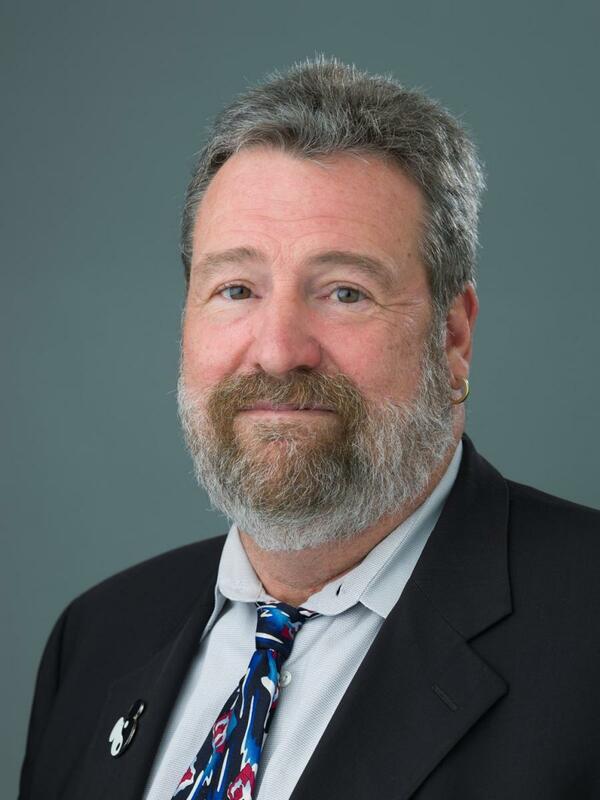 Based on best archival practices for moving image and sound preservation, the CAVPP established practical standards to guide partner institutions through the preservation planning process. This includes collection assessment, selection, description, digitization, metadata management, quality control, long-term storage and online access. This project also helped bring to light hidden media collections via the Internet Archive (IA), a repository that is freely available for non-profit, educational use. As of 2015, more than 4,700 historical recordings had been digitized and were available online (californialightandsound.org). View the IMLS funding by state report - California (PDF) with additional information about all IMLS funding for this state (FY 2011 – FY 2016). Goal 1: California libraries provide equitable access to information, services, and resources in a trusted community space. Goal 2: California libraries deliver essential literacy services and provide learning opportunities for their communities. Goal 3: California libraries inspire, support and engage in innovation, creativity, connections, and collaboration in their communities. Goal 4: California libraries have the technology to deliver information and services in the ways their communities expect and need. Goal 5: California libraries contribute to economic development and workforce innovation in their communities. Goal 6: California libraries connect Californians to their history and culture by collecting, preserving, and sharing digital access to unique collections and materials that tell the stories of our local communities and celebrate our common heritage. Goal 7: California libraries are staffed by a skilled and diverse workforce whose members engage in continuing education and leadership development opportunities, deliver high-quality library and information services, and effect positive change in their communities.